Part of my job leading programs put together by Women’s World Banking’s Leadership and Diversity team is to ask participants to stretch their imagination and to think of long-term goals, even if that means asking difficult questions to help them identify areas they need to develop in order to reach those goals. Even among the most experienced financial professionals… this is a hard task. 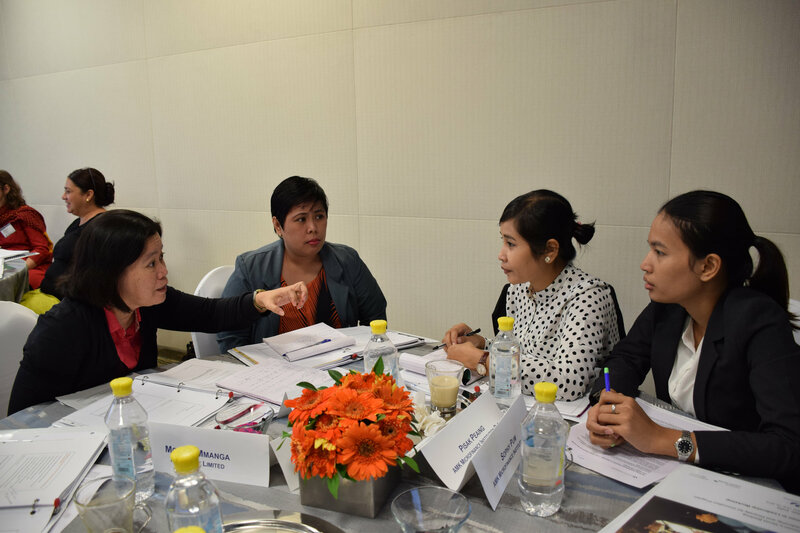 This difficulty came into sharp focus for the 13 high potential women leaders of financial institutions I was working with in India this past September. They were participating in the year-long Leadership and Diversity for Innovation Program which supports financial institutions to better serve the women’s market and improve gender diversity. 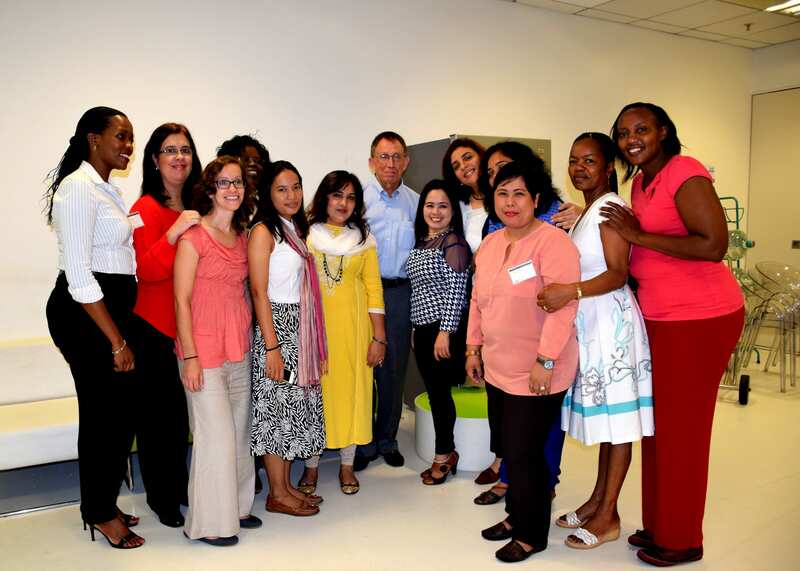 We were at the offices of Credit Suisse, a program partner, in Mumbai for the five-day Women in Leadership workshop. What would you like to achieve as a leaders? What role will you be in? What contributions do you want to make? “I have never shared my vision with others” and “I didn’t know where to start” were near universal responses among the women leaders when I first asked. My job was to get them through this initial hesitation and dig deep to find the answers. Even though it was challenging, at the end of the exercise, every woman in that room had a vision on paper and the drawings told 13 unique stories with limitless possibilities. Some of the women realized through the exercise that they were well on their way to achieving some of those goals; others were clear on the direction they are heading but not so clear on what they need to do to get there. Building skills to negotiate, manage work and life responsibilities, handle challenging conversations and build strong networks of support—skills that women leaders need to grow professionally—are the core of the Women’s World Banking program and the focus of the week. The next step was to share the vision, first with the other women leaders in the room and later in the week, with their direct manager or another senior manager from their organization, who was participating in a parallel program. Although Women’s World Banking has been empowering women leaders through the Women in Leadership Program for a decade, in designing the new Leadership and Diversity for Innovation Program, we realized that women leaders need to build critical skills but they also need a dedicated institutional sponsor. Built-in sponsorship is a critical design element of the year-long program which brings together a senior executive and a woman leader tasked with collaborating on a strategic business initiative for better serving the women’s market. It was inspiring to witness the energy in the room on the last day of the program as women shared their action plans with their senior leaders. With a new set of skills, the next generation of women leaders in financial inclusion is on their way to creating powerful changes and making an impact in the well-being of other women. That is what I call a powerful, collective Leadership Vision.